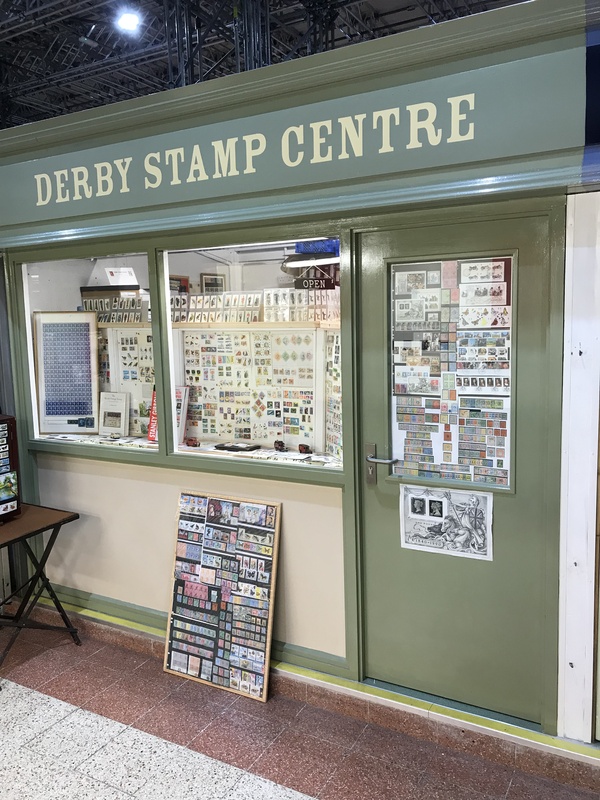 We are a professional stamp shop for established collectors and people who are just getting into a new hobby. We also occasionally dabble in other collectibles. Please note we will be closed every 2nd and 5th Saturday of the month.